Make all your wedding limousine travel perfect when you travel with Lux Limousine! 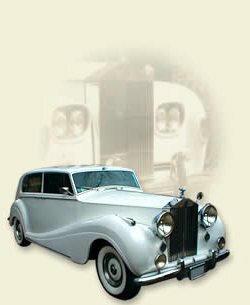 Use our stretch limousines, SUV limos, or even our classic cars to add luxury to every aspect of your Montreal wedding. 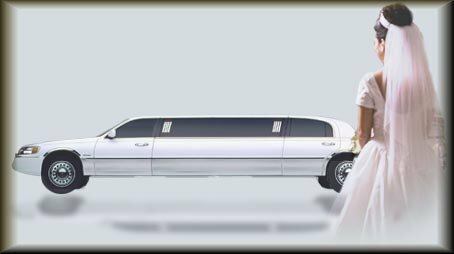 Our courteous, professional limousine chauffeurs at Lux Limousine arrive in formal dress, and can roll out the red carpet for the happy couple and even�decorate the limousine with �Just Married� and the name of the bride and groom. 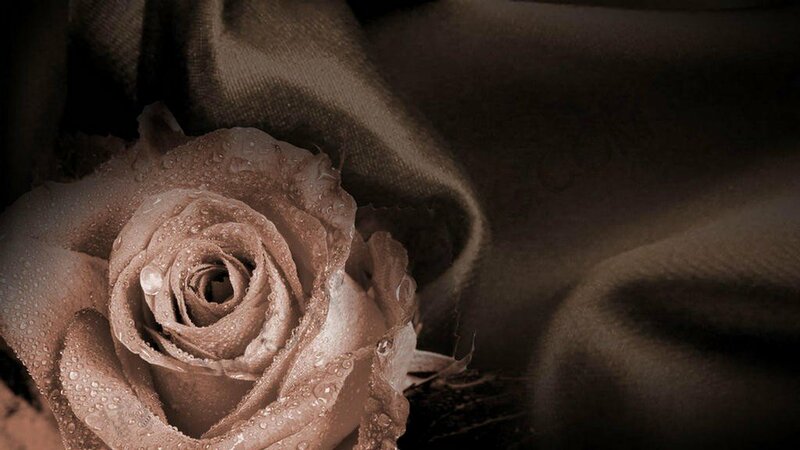 At Lux Limousine, We pay attention to every detail of your wedding, helping you make your special day perfect.